There are many websites available like google adsense called google adsense alternatives if you are get board from adsense term and conditions then you should try any of these sites to monetize your blog. You can earn good amount of money without adsense also. 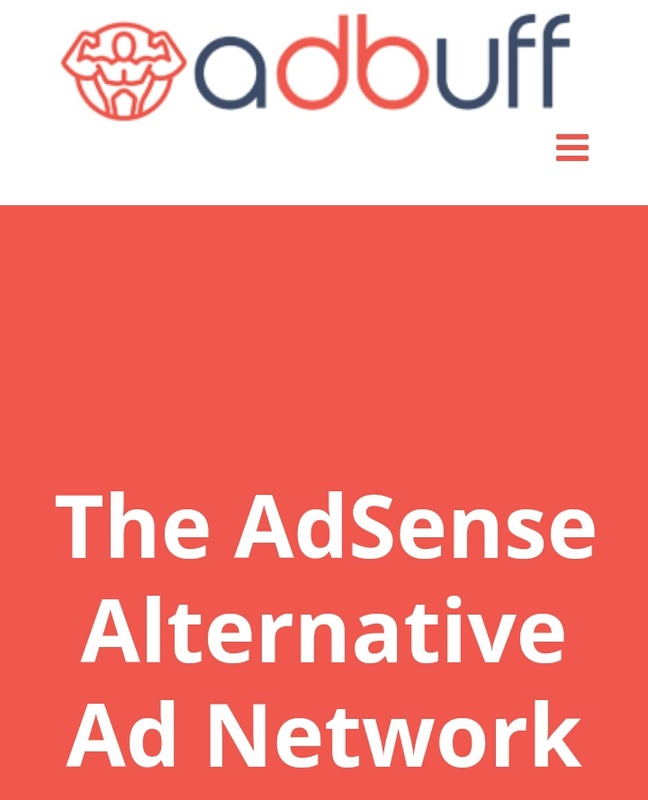 All mentioned adsense alternatives are trusted and easy to use and professionals you can easily monetize your blog or your website with these alternatives. Google adsense alternatives are some different from google adsense in there requirements of website. And all adsense alternatives have less term and conditions then adsense. 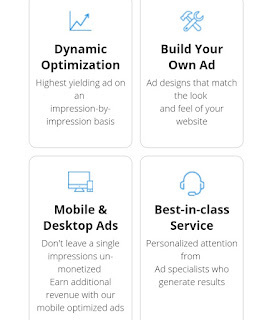 If you also not qualified for adsense in your blog or website you can use these adsense alternatives to earn from your sites. 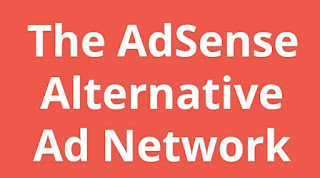 There are no much difference beetween Google adsense and its alternatives. There was only difference of rules and method to pay. All Google adsense alternatives show native and contextual ads on your content and pay you as cpm(cost per impression) or cpc(cost per click). 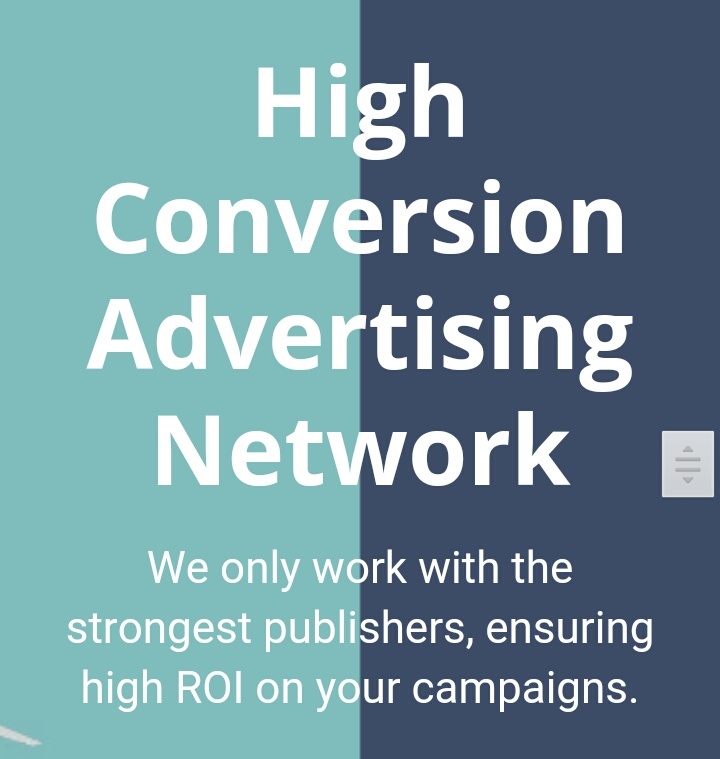 Some of below mentioned Google adsense alternatives work on cpm method which mean you will get fixed amount for per 1000 impressions of ads its not require any clicks to get earn it is also a reason to choose Google adsense alternatives. Let's we talk about top five adsense alternatives list. 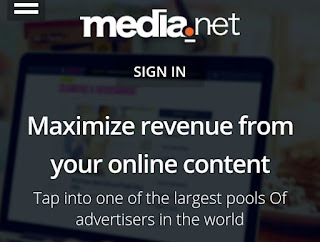 Media.net is an cpm based Google adsense alternative. It means it will pay you on method of per thousand impression. This is an indian website and this will used more in india then outer countries. 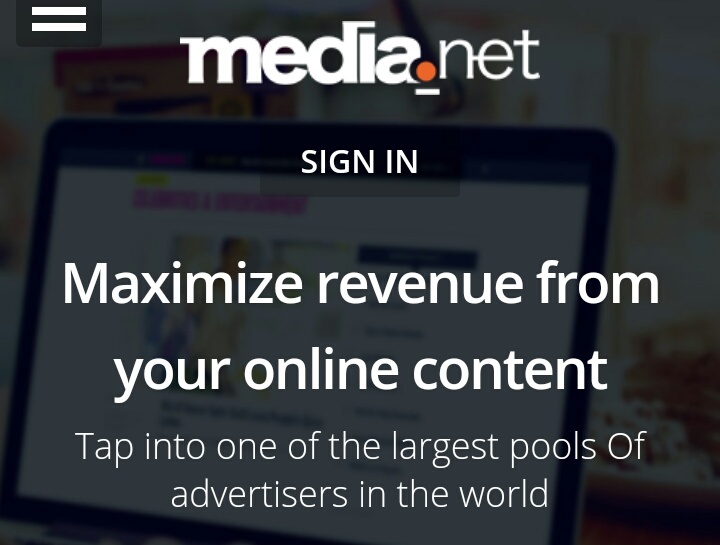 You can use media.net for monetize your blog and website. You can also use this for showing ads on app. 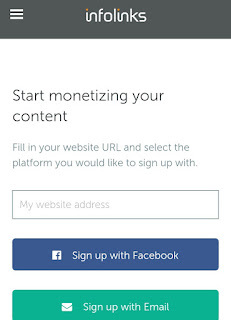 This is a great site to monetize your content. You need not to complete any terms and conditions you can use media.net if you have sufficient traffic and content on your site. You will get a approval mail from media.net within 2 days. If your site have enough traffic on your site you will be given an user name and password in an another email. 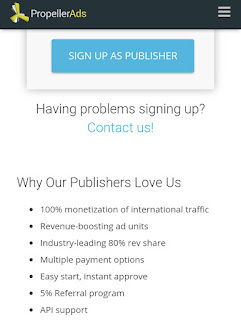 About payout information this site need a minimum 100$ minimum payout. You can withdraw your money in your PayPal account or if you want they also give wire transfer service. As you can see in name this service is powered by Amazon so there was not any questions on its trusted. Anazon start easy monetization programme name amazon native ads. Its work on cpc metod so you need clicks to get your payment in your account. 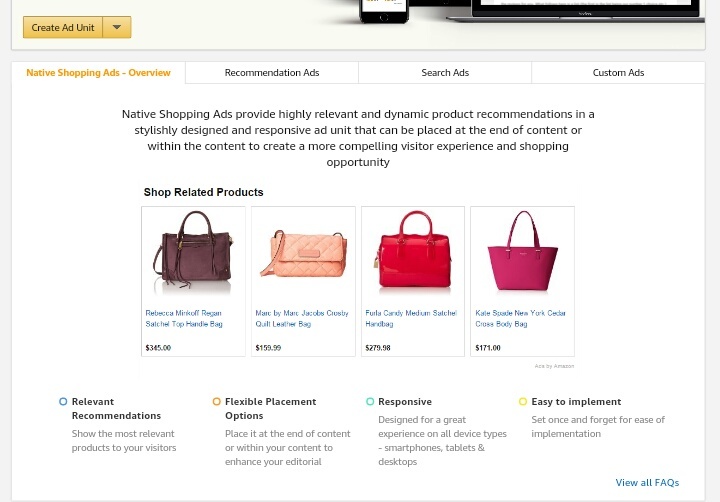 You can use amazon native ads on every blog or page its easy to use you can paste ad code in your html source. Then after your account will be on amazon associate. 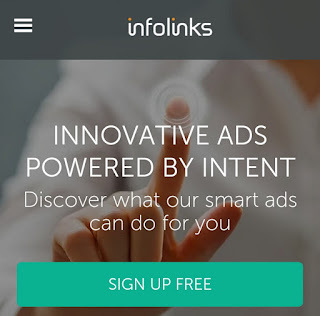 Infolinks is the highest paying and most used site after Google adsense. 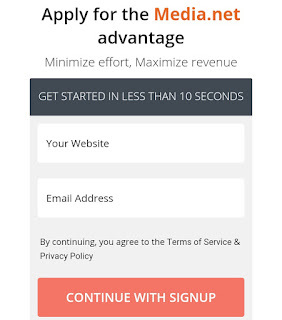 You can earn a lot if money for just placing Infolinks ad on your page. You can earn money upto 100$ per day if you have good visitors count. Minimum payout amount for Infolinks is about 50$ you can withdraw your amount with PayPal transfer or wire transfer. 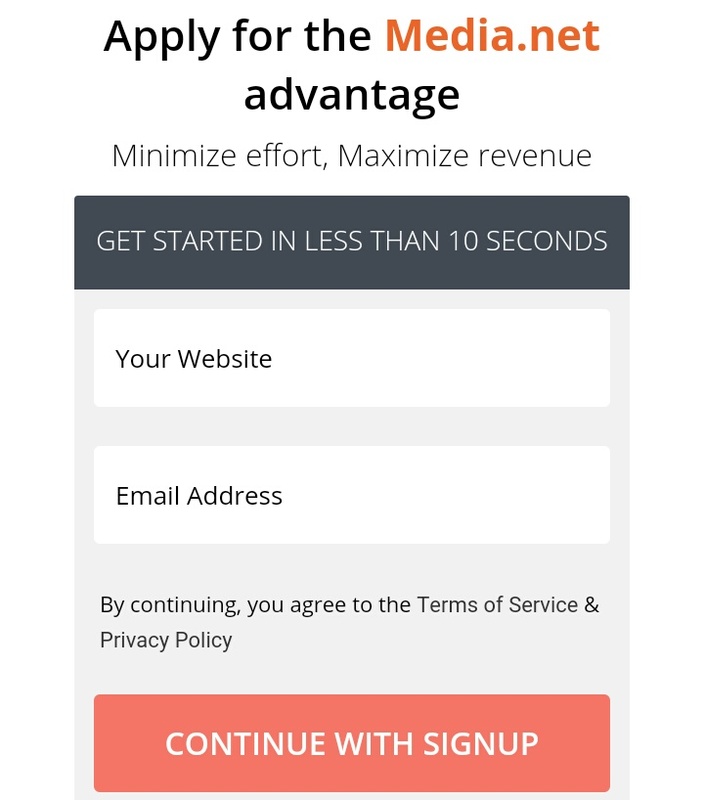 All users says that they receive there amount in about 25 days of requests you can use Google adsense with Infolinks so thus is an additional benefit of this adsense alternative. 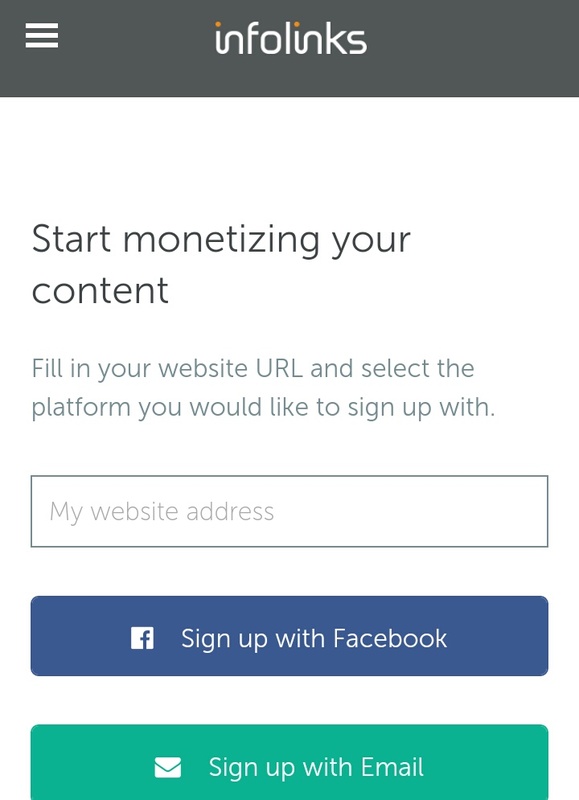 Infolink is an unique site to monetize your blog and website. 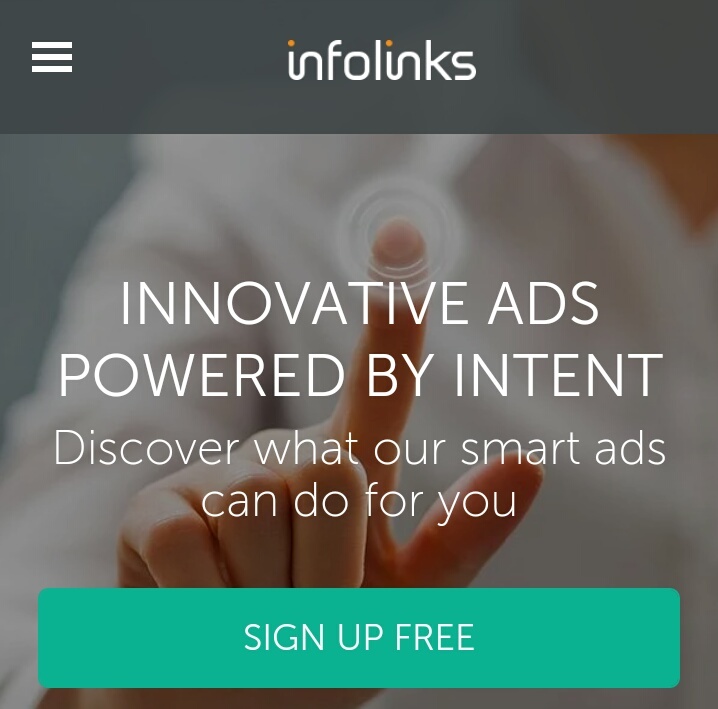 For using Infolinks go on Infolink.com and sign up with email address verify your email and submit your site in Infolink. 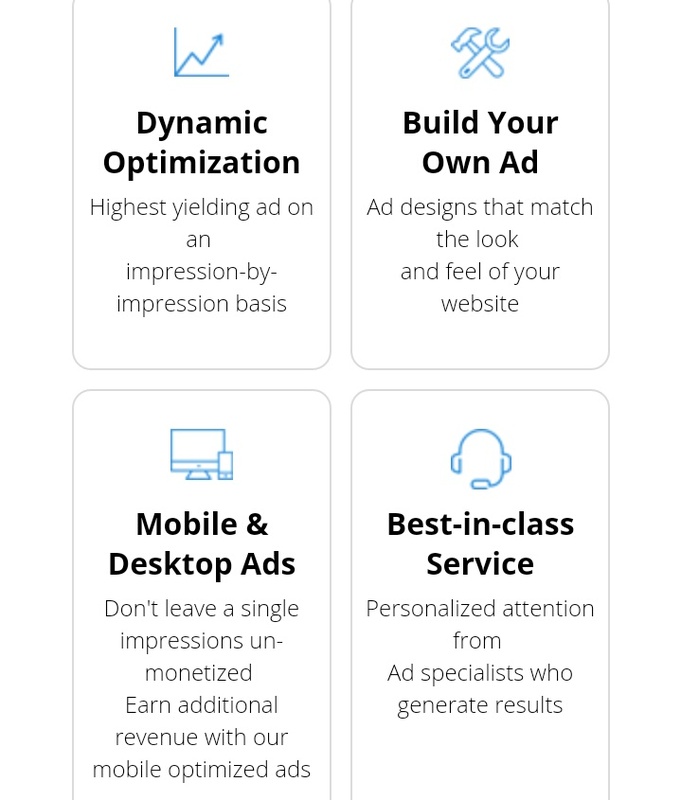 Adbuff is a cpm based advertising website which pay for every 1000 impressions on their ads if you have a big website with about 50000 visitors per month then Adbuff is best Google adsense alternative for you.you can easily use Adbuff for monetize your content Adbuff pay on impression so you will be paid for impression. Best part of Adbuff is its ads this show only reliable and good quality ads on your content so you can use Adbuff without any worry. Adbuff is trusted and a lot of bloggers also using Adbuff. If you have a great site with enough traffic then you will easily qualify Adbuff requirements. 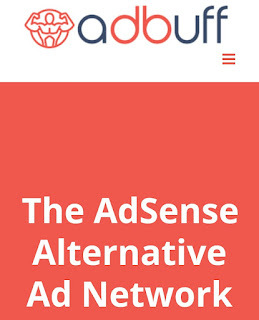 For using Adbuff you need a great visitors amount if you have you will easily make money with this Google adsense alternative. 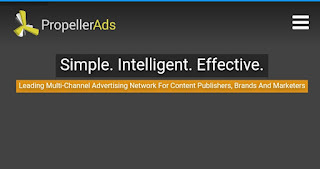 Propeller ads is an alternative of google adsense which also provide services of paid ads. 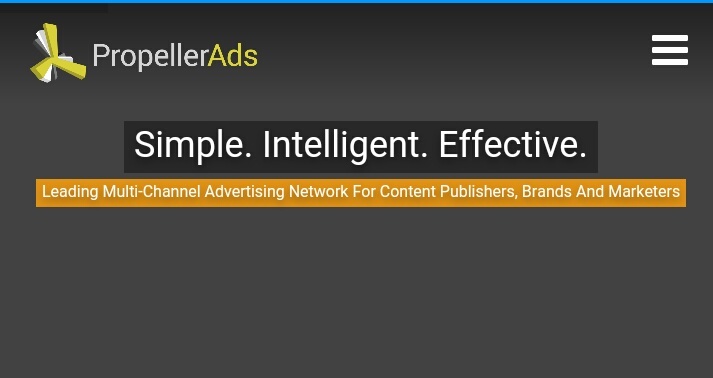 For a blogger Propeller ads can be a very good site.it pay highest revenue for placing ads.its real time dashboard help us to monitor every click and impression. Like google Adsense propeller ads also gave money on per click it's cpc rate is similar to google Adsense. 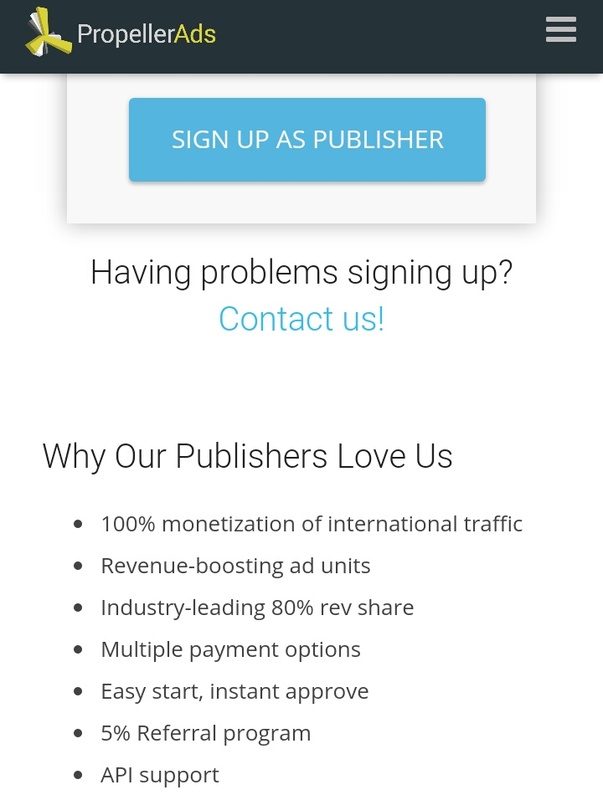 You can easily sign up on it with your gmail account and you can easily use it to monetize your blog.there was a big difference between this and other google Adsense alternatives it's it's payout amount and real time dashboard. You can withdraw your amount in your PayPal account and other international wallets with some charges. Monetize your blog with these Adsense alternatives and maximize your revenue.